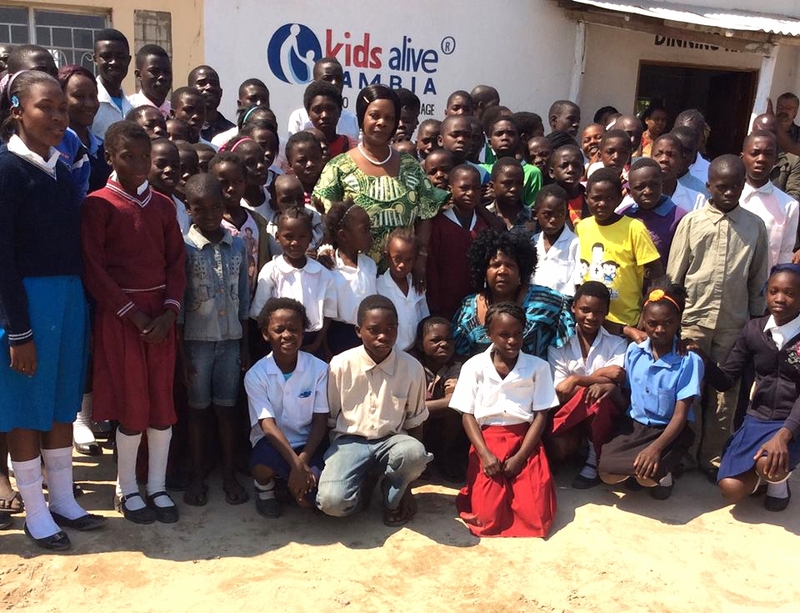 Kids Alive Academy is located in the village of Katonga near Mongu, the capital city of Western Province in Zambia. The area's population of around 45,000 is made up primarily of Barotse people. The area is situated on the flood plains for the Zambezi River. Much of the land is sandy with grasslands featuring in the wet season. The land the school is situated on is owned by Kids Alive Zambia, a local NGO. The school is sponsored by Kids Alive international Canada, a non-profit organization. The charity provides Christ-centred family-style care for many of the orphaned and vulnerable children in the community and focuses on education, medical programs, after-school child care and skills training. The school was started in the early 2000s in response to the lack of public school space for hundreds of children in the area. It currently enrols 570 students covering all grade levels. In 2012, funds from Canada and the USA enabled four permanent classrooms to be built; however, many more are needed.